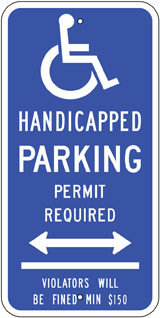 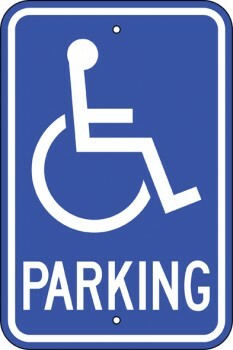 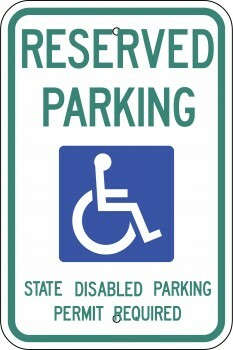 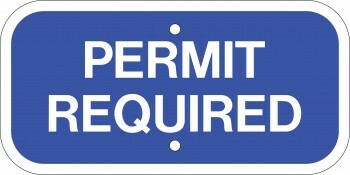 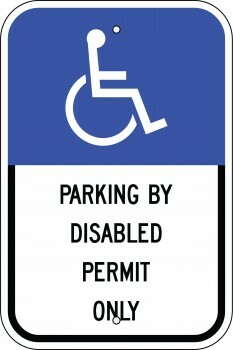 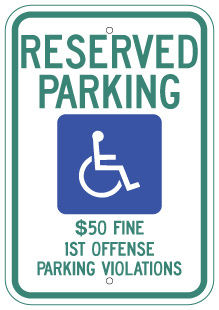 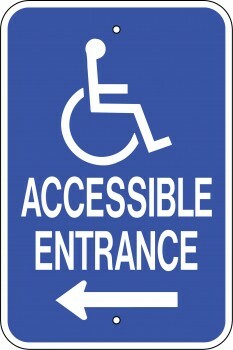 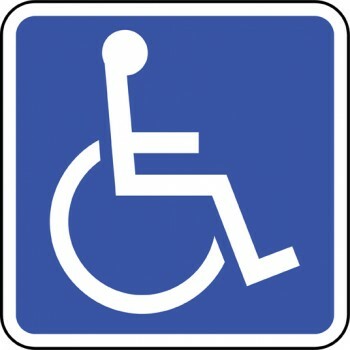 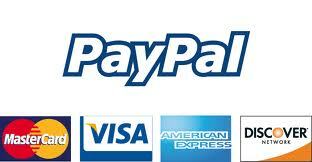 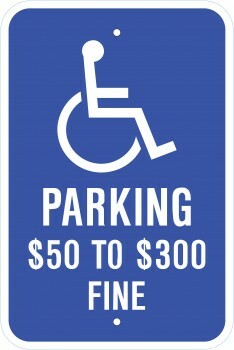 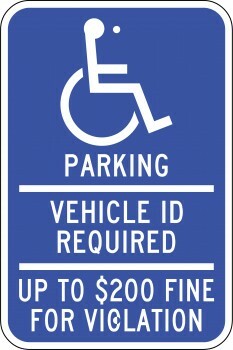 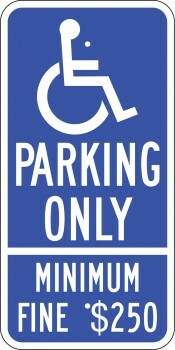 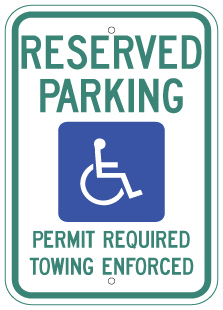 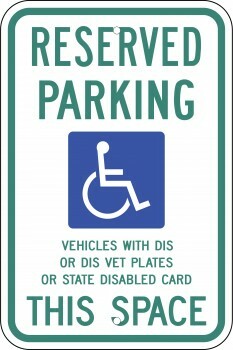 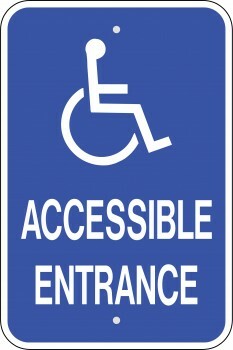 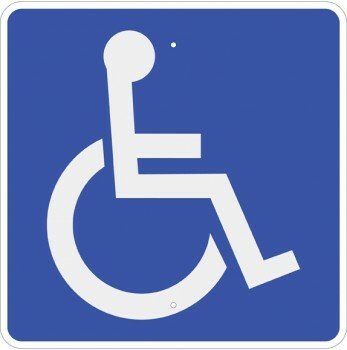 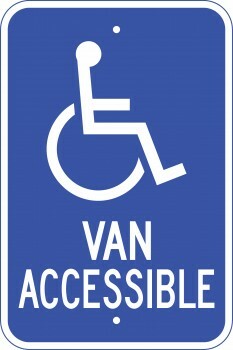 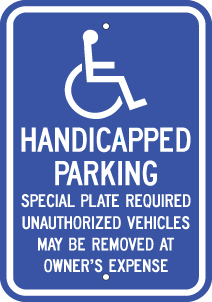 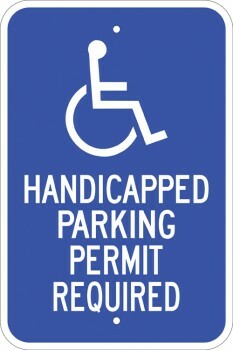 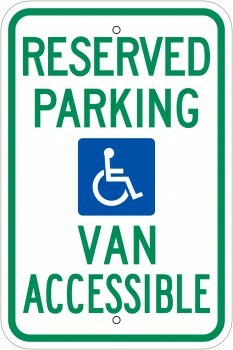 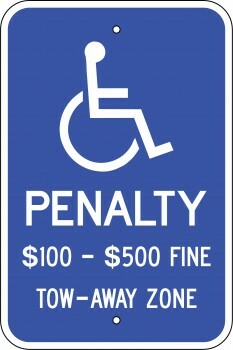 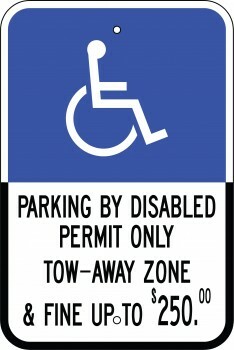 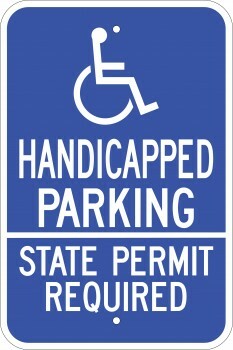 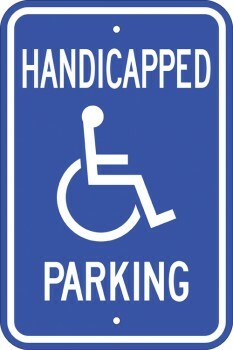 We have same day shipping on all of your Disabled signs/Handicap signs and Parking signs. 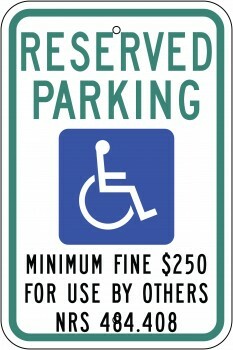 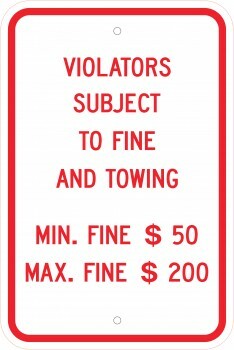 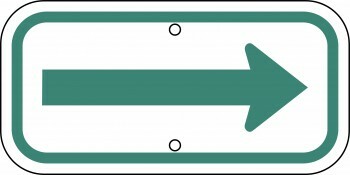 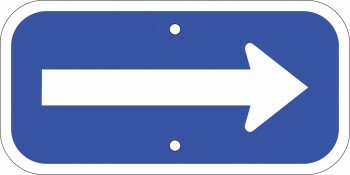 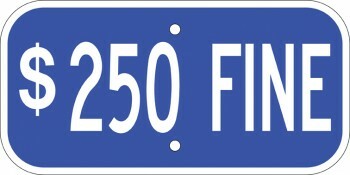 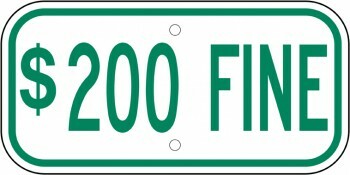 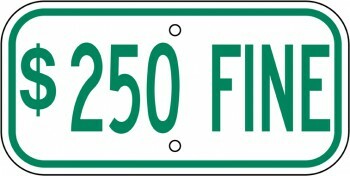 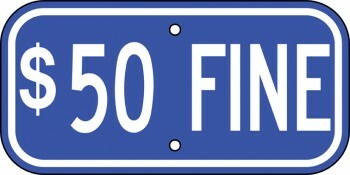 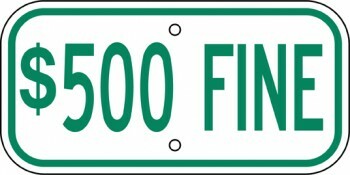 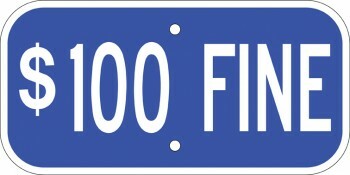 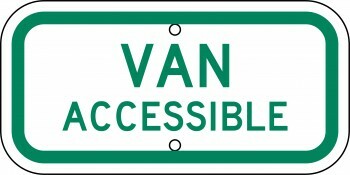 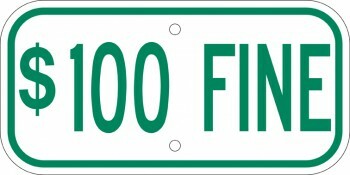 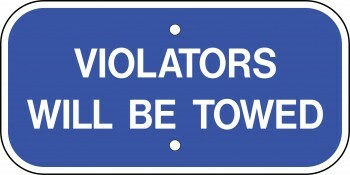 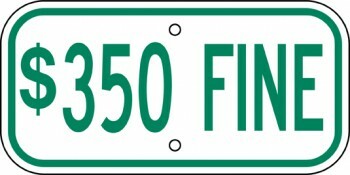 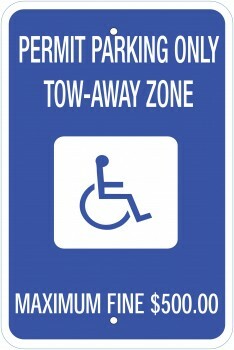 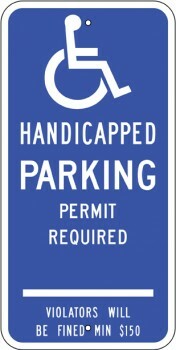 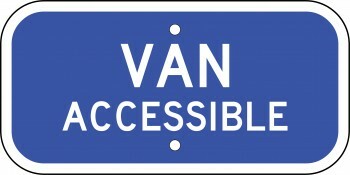 All of the Handicap signs from TrafficeSignSource.com are available in reflective aluminum and some are even stocked in non-reflective aluminum. 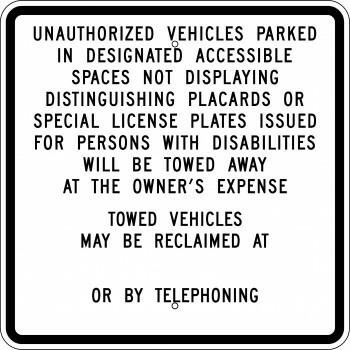 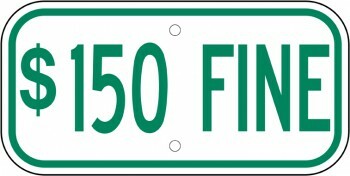 Call TrafficSignSource.com and speak with one of our experienced sales reps to order your stock Disabled signs or for assistance in designing your special, custom Disabled signs.